Would you know when to call an ambulance? Our expert tips make it clear. 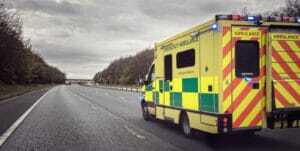 Each call to 999 for an ambulance costs the NHS money. If an ambulance is dispatched it costs £180. If the patient is brought into the emergency department, the bill comes to £233. 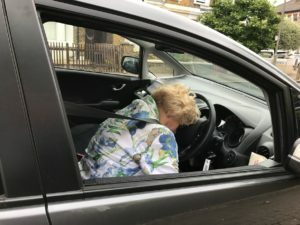 However a recent study analysing 300 consecutive calls to the NHS found just over half – 54% – of the patients legitimately needed an ambulance. Consider the cost of those unnecessary call outs to the NHS. Consider too, that then Health Secretary Jeremy Hunt, described last winter as the ‘worst ever’ for the NHS as the health service struggled to keep up with overwhelming demands on it. In preparation for this winter, the NHS has announced a £36.3m investment in new fleets of ambulances and infrastructure with a 256-strong fleet of new state-of-the-art ambulances. Being clear about when and when not to call an ambulance is extremely useful and will save the NHS valuable funds. It also frees the NHS to attend calls which are truly life-threatening. Read on for our guide to when to call an ambulance. 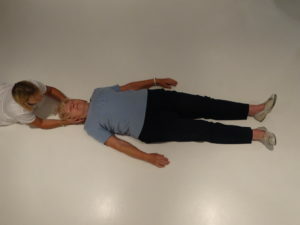 If they are breathing, roll them into the recovery position (on their side so that their tongue falls forward in their mouth and any vomit can drain away), trying not to twist their neck or spine at all. 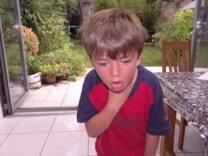 Any head injury may well have caused spinal damage as the head recoils from the blow. If they are not breathing start CPR. Learn how to perform CPR here. 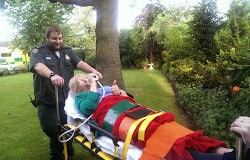 It is strongly advised that you attend a practical first aid course to understand what to do in a medical emergency. 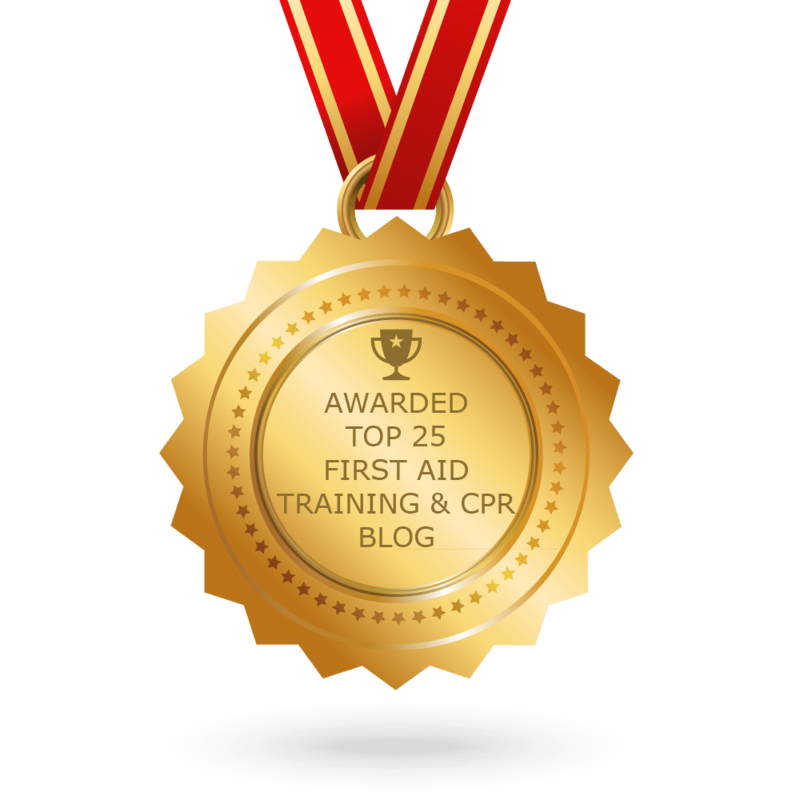 Visit www.firstaidforlife.org.uk and www.onlinefirstaid.com for more information about our practical and online courses and to access free resources. How to manage having a heart attack when you are on your own. Vomiting in the absence of anything other wouldn’t Be a reason to call. Clear fluid from nose or mouth too! I know I’m being picky but that could be a bit of snot!